Meghalaya, the abode of clouds is tucked away in the hills of eastern sub-Himalayas. It is one of the most beautiful states in the country and is gifted with abundant rainfall, scenic forests, plateaus, rivers, waterfalls, meandering streams and wildlife. Meghalaya separates the Assam Valley from the Plains of Bangladesh. 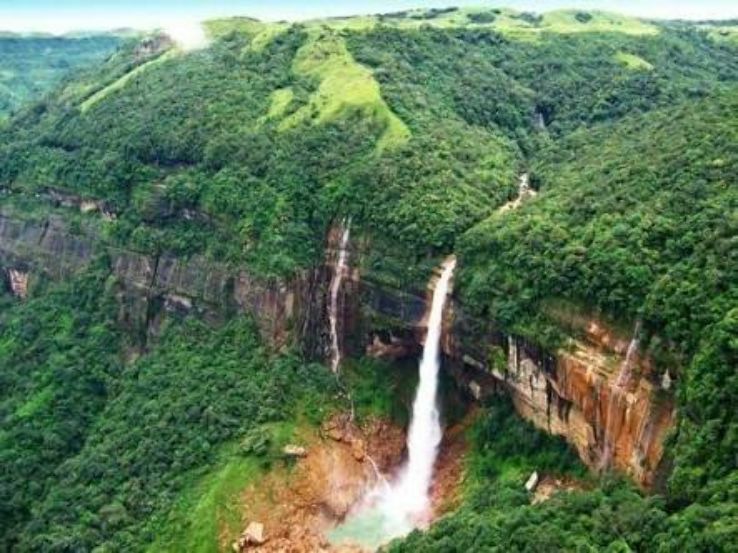 Meghalaya is a cool, mountain state, set on rocky cliffs. 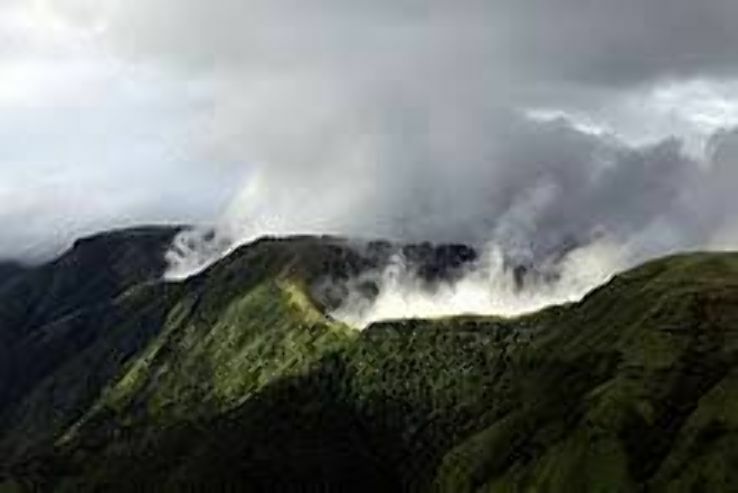 The areas of Cherrapunji and Mawsynram are reportedly the wettest places on earth. The monsoon occurs in the months of June and September, creating heavy rain falls and carving out some of Asia's longest caves. 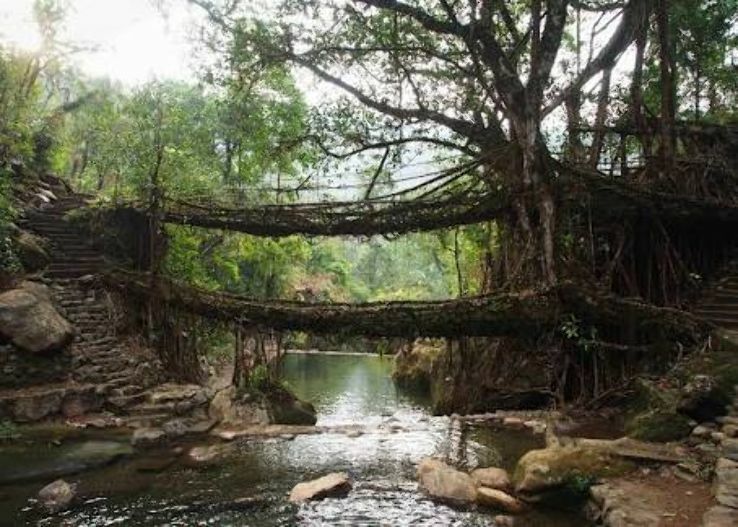 Meghalaya is a sparsely populated state with the population consisting of mainly the Jaintia, Khasi and Garo tribes. 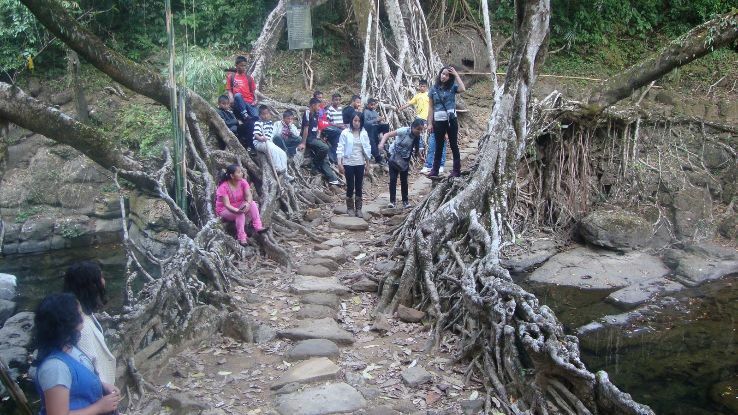 Meghalaya must be visited for its picturesque beauty. 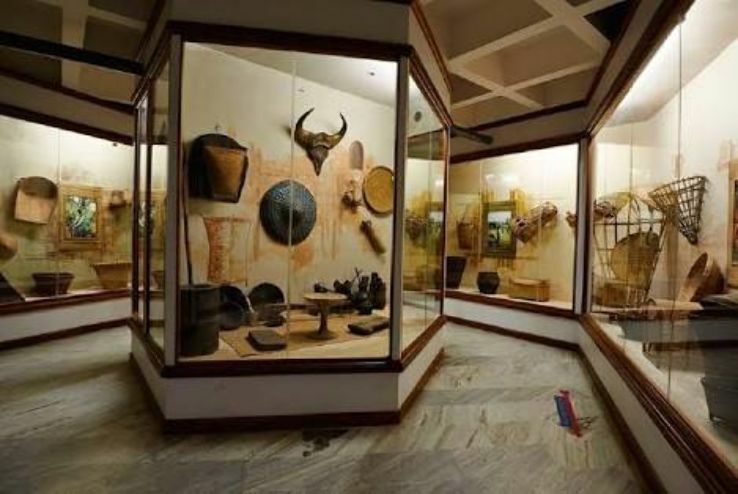 A good time to visit the state is during the Wang all drum festival in the Garo Hills during autumn. an amazing place to visit mainly for adventure and for the climate also . 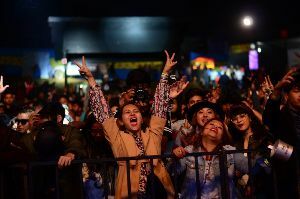 the experience was good but the behaviour of bharat travel's staff was very disguised. really they are not attending my phone calls and not paying my money back which i paid to hotel on behalf of them. such a cheat agency. they are fraud.